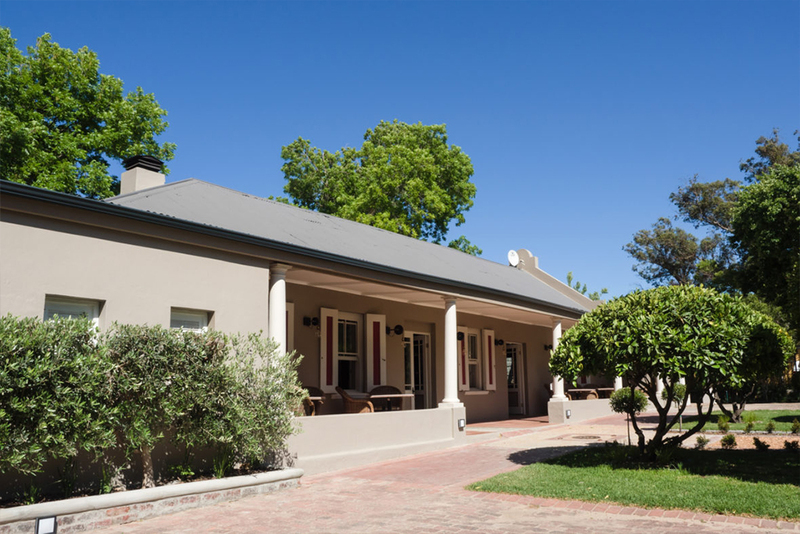 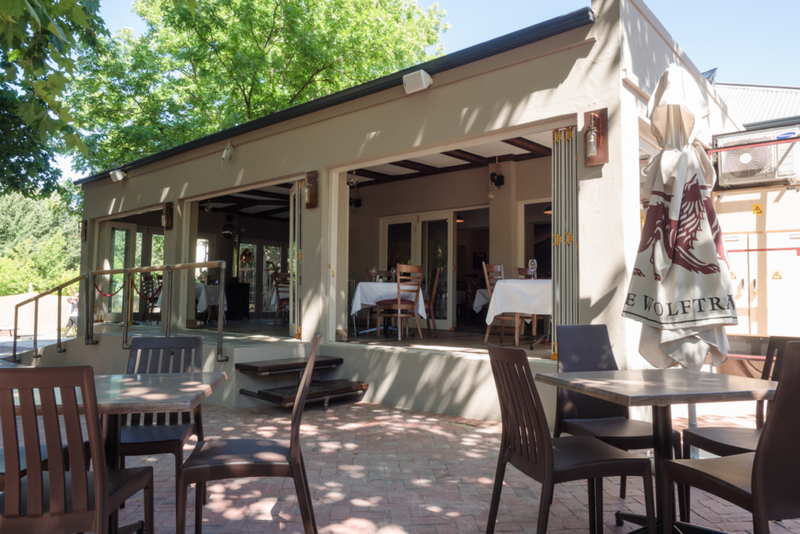 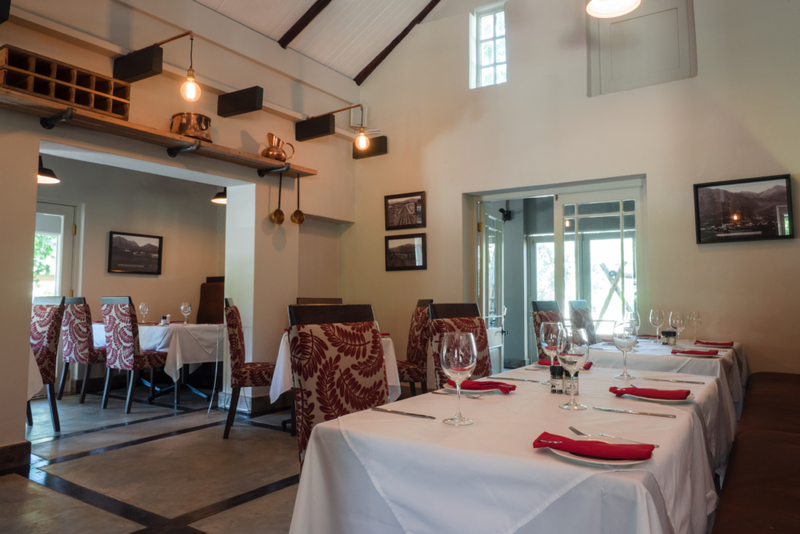 Situated on the edge of Franschhoek in one of the village’s historic houses, Village Grill has become a destination for family friendly dining, cozy evenings, and garden lunches. 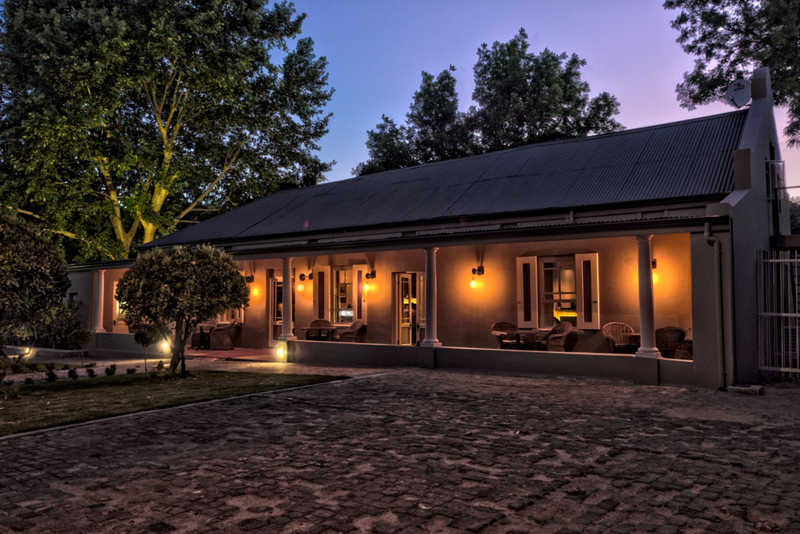 Between the romantic dining room and the inviting garden, it is also an ideal venue for celebrating special occasions: weddings, birthdays, anniversaries, kitchen teas, stag nights, and year-end functions. 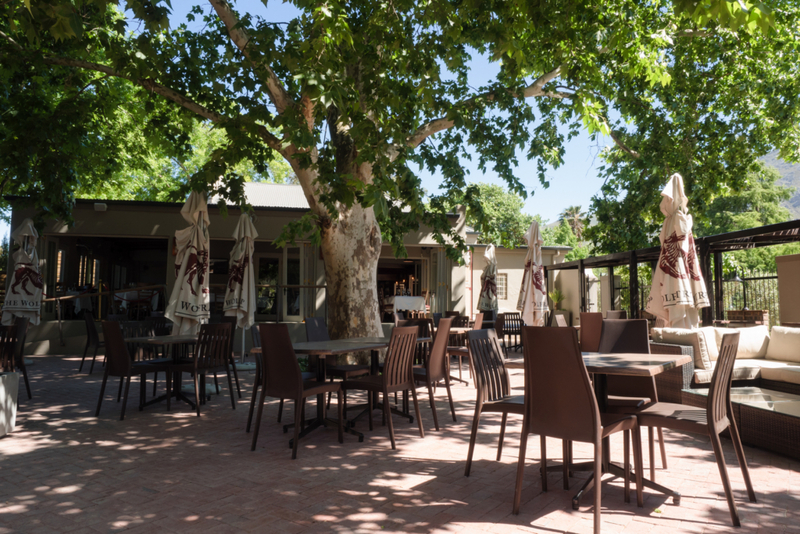 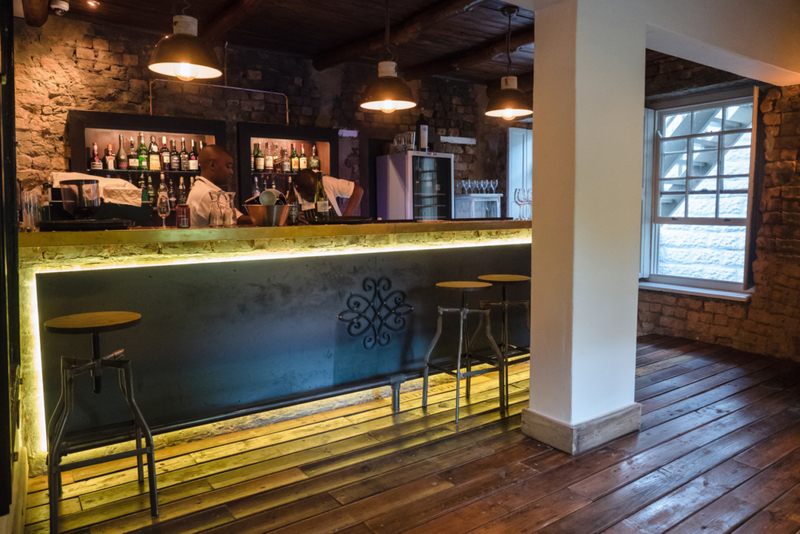 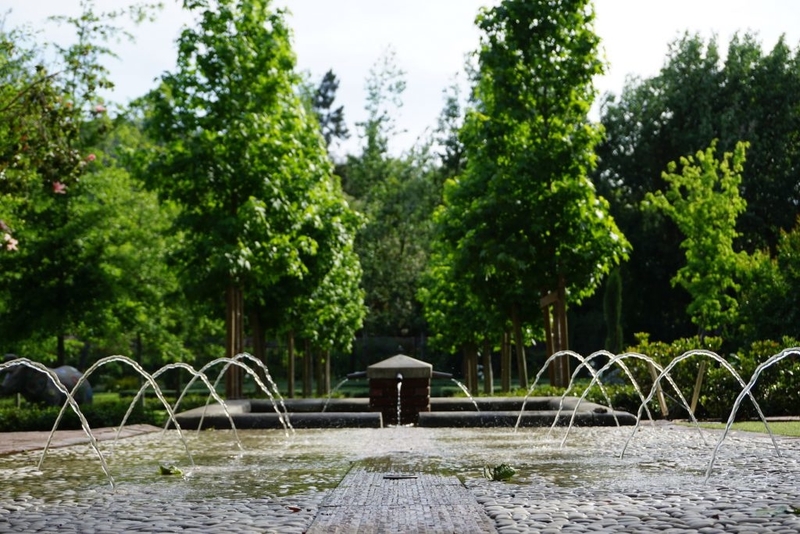 The special features of the restaurant and garden are sure to enhance any event: the stylish bar area, shrubbery maize, herb garden, gazebo, water fountain, and whimsical statues. 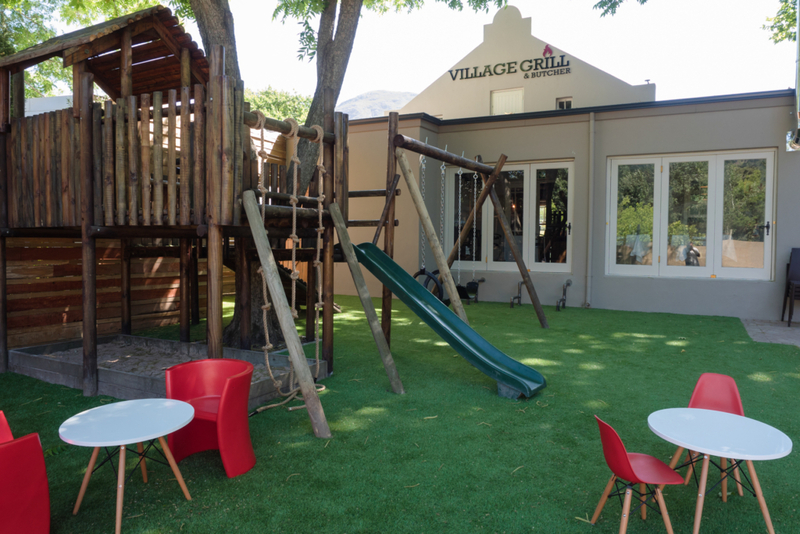 Village Grill is particularly well suited to family functions with its children’s play area, water feature, and outdoor courtyard seating. 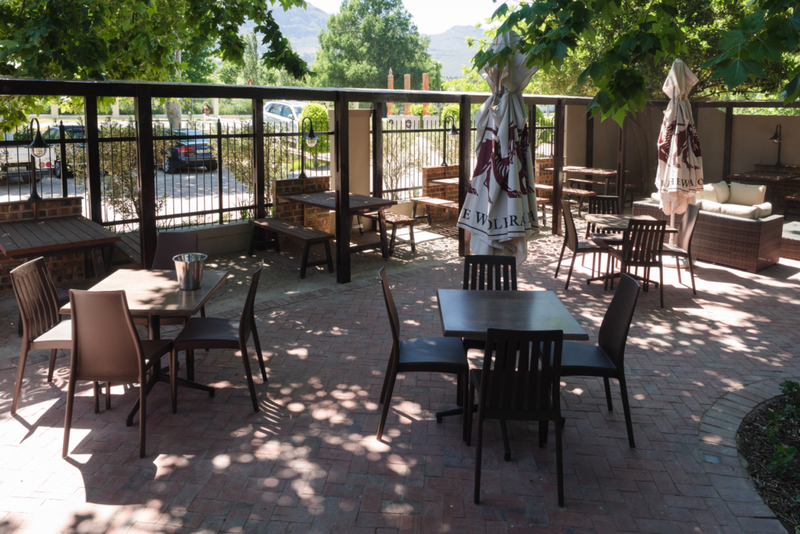 They offer a range of party packages with different catering options for adults and children alike. 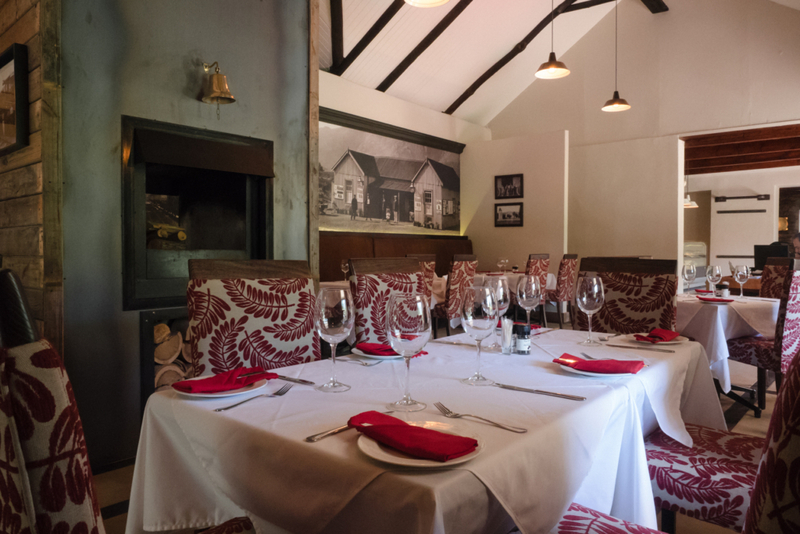 Village Grill can accommodate guests with all of their party plans including menu customization, setup organization, and space rental to ensure event privacy.